 Seeds of Hope in Salem, MA provides 36 shelter beds for individual men and women who are given a clean, warm, and safe place to sleep. In order to accommodate the increase in demand for services in the winter months, we add an additional 18 beds. 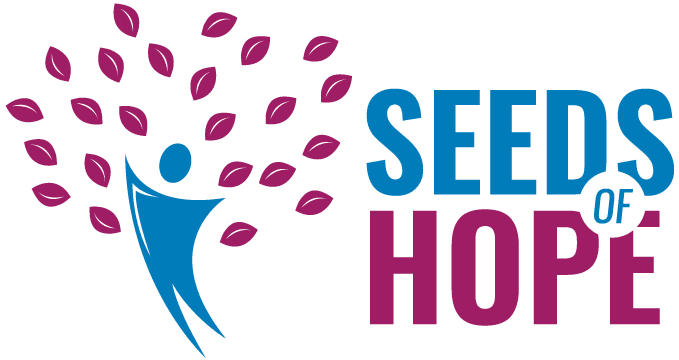 River House in Beverly, MA has 34 emergency beds. Our intensive case management, therapeutic groups, community referrals and collaboration, and other supportive services create an environment in which clients can identify and successfully achieve their financial, physical/mental health, legal, recovery, educational, and employment goals. Clients have been able to find stability while interacting with Lifebridge, from three healthy meals a day to finding a primary care physician. These small yet meaningful achievements are occurring daily.